We know by now that you are already hooked to Korean BBQ, so we are pleased to introduce to you this product set that will make you fall in love with chunks of top-quality beef and pork ribs even more. Perhaps you want to consume thin slices of beef or pork that can be cooked more easily and the resulting cuts more tender? Or probably you prefer to have the traditional, thicker King ribs where you can feel more of the authenticity that resembles those galbis served in traditional Korean restaurants? 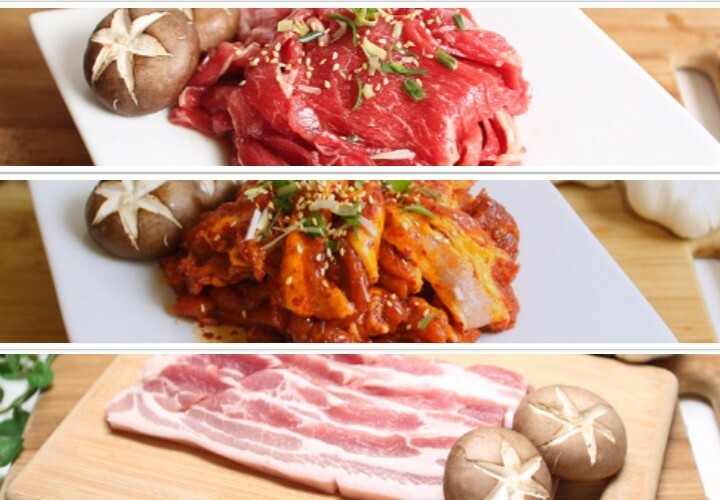 Regardless of your choice between LA-style and Korean-style, we can provide both for you. And just like our starter pack, this set also has our famed thick-sliced pork belly that should complete that perfect galbi-samgyeopsal Korean BBQ feast combination. Let one of one of our bestsellers, beef galbi, be a part of your dining table because its taste is so awesome you’d be talking about it the next day. You’d also probably think about the secret behind our notoriously delicious marinade. Get your hands on our pork galbi because its otherworldly excellent taste will get you addicted. Every bite will leave a lingering positive taste that you’ll surely dream about regularly. 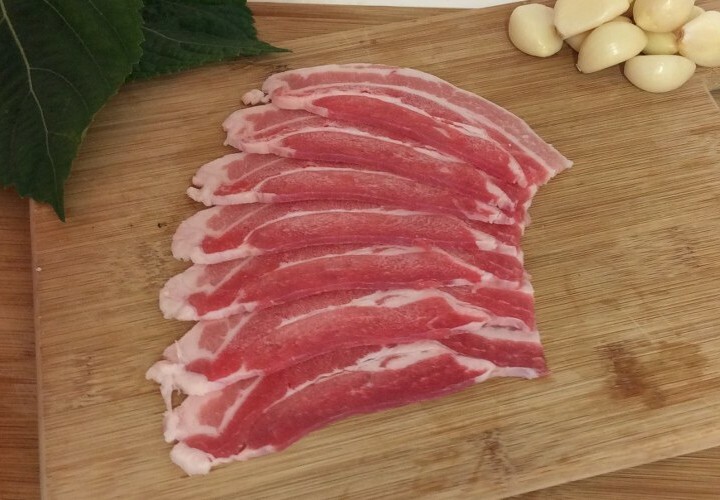 And of course, we can never exalt our samgyeopsal (pork belly slices) enough. Perfectly sliced and just really tender, we are so sure you’ve never had anything like it before. 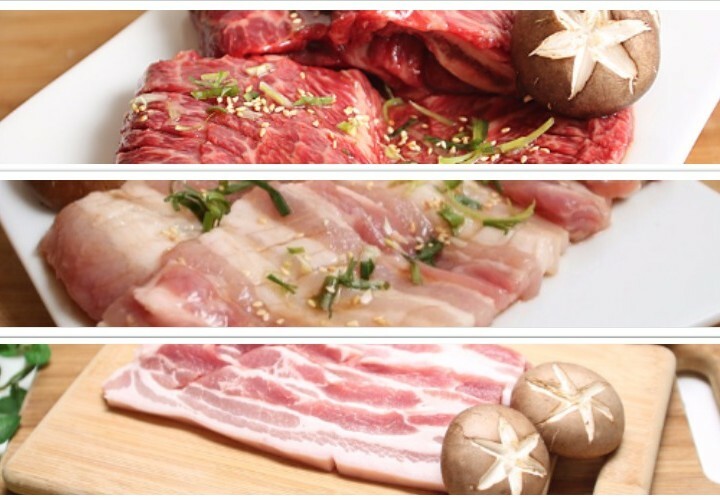 You only deserve the most excellent Korean barbecue products because we know that you are discerning. 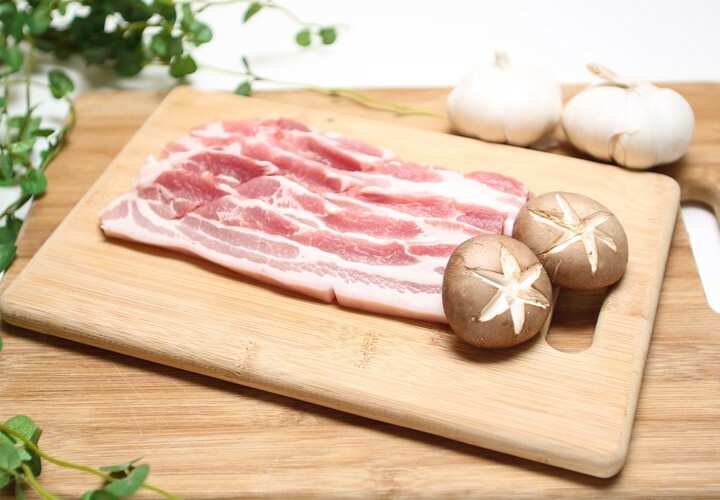 Go order galbi and pork belly product set before stocks run out! Categories: BBQ Set Packs, Set B: Galbi Pack. 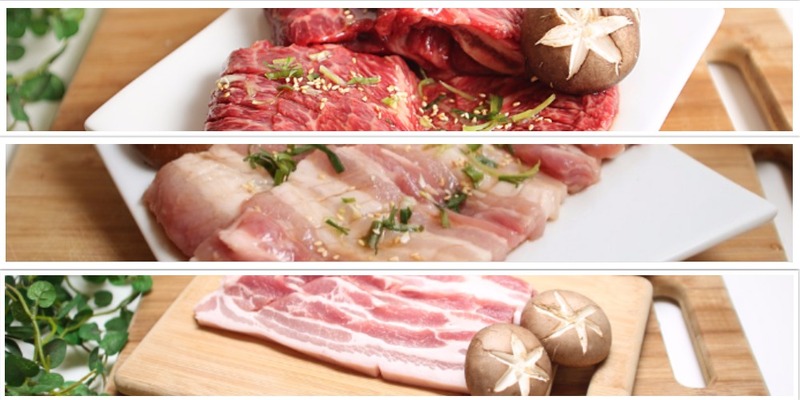 Tags: beef galbi, marinated meat, Pork Belly, pork galbi.